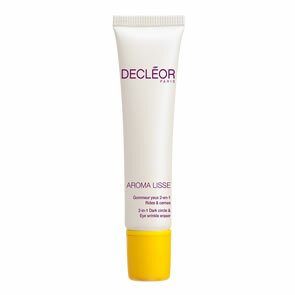 Decleor Recovery Brightening Night Cream is a soft and creamy brightening moisturiser that is enhanced with Shea Butter for optimal comfort and helps to rebalance the skins natural functions at night. Even out the complexion and help reduce the appearance of pigment spots by promoting cell renewal (extracts of Peony and Tamarisk, Vitamin C+). Prevent the appearance of new pigment spots (extract of Saxifrage). 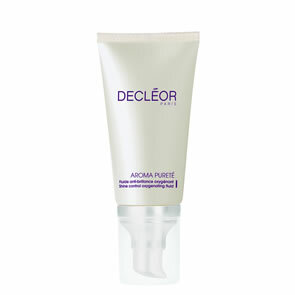 Moisturise and help the skin to recover from aggressions of the day (Shea Butter). Sooth and relax (Liquorice extract). In the morning, the complexion is visibly clearer, fresher and more radiant. The facial features are relaxed and ready to face the day ahead. 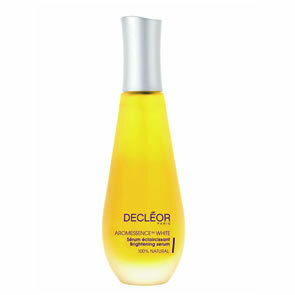 In the evening, apply to a cleansed face and neck after Aromessence™ White Brightening Serum. For maximum clarity, massage the moisturiser into the skin to boost the microcirculation.